We are a 501(c)(3) non-profit, public-benefit corporation dedicated to enriching music education and the music experience. 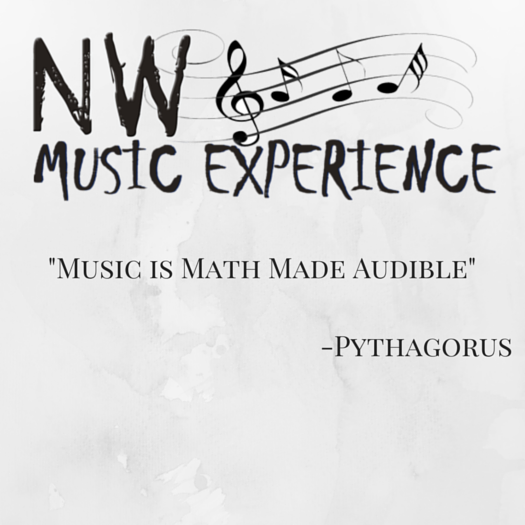 We focus on experiential programs, connecting young musicians with professional artists in order to write, record, and perform original music. We are also developing music-recruitment programs, to ensure the legacy of music education in our schools.